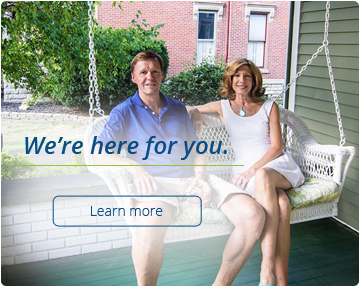 The extraordinary physicians at Surgical Associates of Northwest Ohio provide patients with advanced surgical services to assist in the diagnosis and treatment of a wide range of health conditions. These services are offered at three convenient locations to better serve you. Our providers determine the need for surgery and provide care before, during and after your procedure. Using minimally invasive tools and techniques whenever possible, reducing patient pain and discomfort and promoting faster healing is our priority. 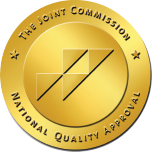 Our surgeons are board-certified and trained in the most updated techniques and technologies to provide you with the highest quality care. The LINX® Reflux Device implant is designed to treat patients with severe acid reflux, heartburn or GERD. This procedure involves the laparoscopic implantation of the LINX® device that is comprised of magnetized titanium beads connected by titanium wires, which are placed around the lower esophagus just above the stomach. The magnetic beads constrict to prevent acid from escaping out of the stomach, while allowing the patient to eat and swallow normally. The LINX® procedure is completed laparoscopically and lasts between 30 and 45 minutes. Patients can resume a normal diet that night. 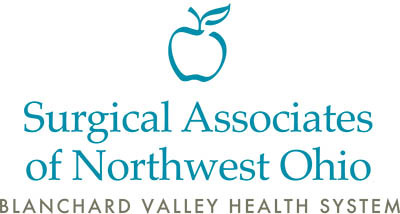 Surgical Associates of Northwest Ohio is dedicated to providing you with elite, personalized care.